Environment matters, especially when it comes to the healing process. 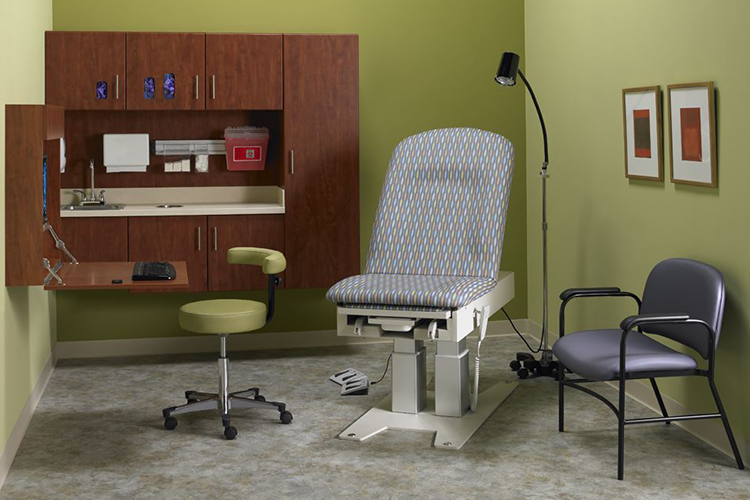 Through the use of products specifically designed for the healthcare environment, we can offer solutions to simultaneously elevate the patient experience and promote the safety and wellbeing of caretakers. © Copyright 2016 JKaiser Workspaces by Dan Goers. Creatography.